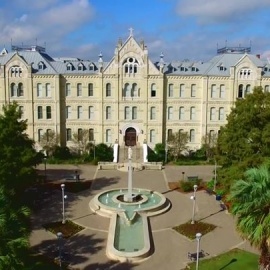 St. Mary's University is a Catholic and Marianist liberal arts institution located on 135 acres west of Downtown San Antonio, Texas, United States. Discover your vocation - not just a career. We are a Marianist liberal arts institution in San Antonio, the oldest and largest Catholic university in.